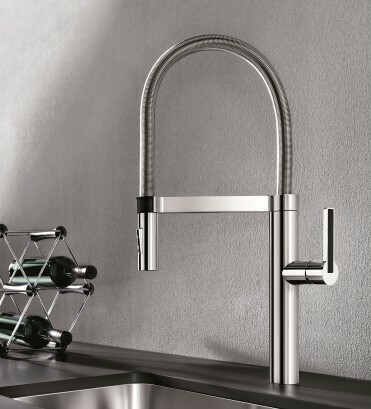 Stainless steel, granite or ceramic for your sink? 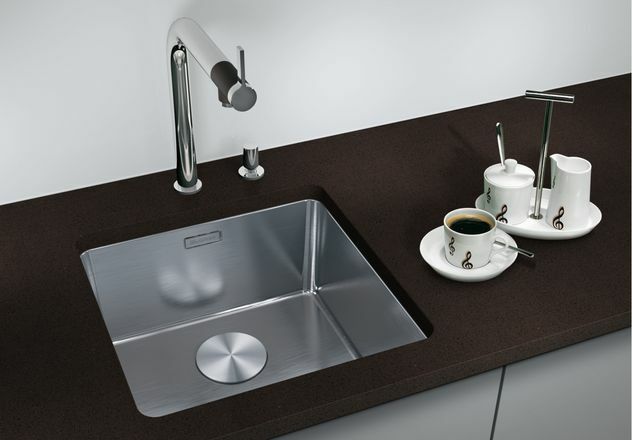 A kitchen sink is not only functional; it is also a complimentary piece of furniture. 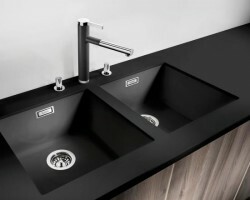 Whether you choose a solid granite basin, the natural look of a ceramic sink or a timeless stainless steel sink for your kitchen, all three have its advantages. 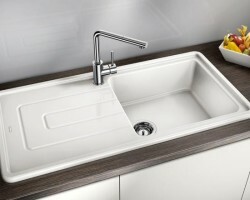 BLANCO granite sinks are extremely hard wearing and stain and scratch resistant. 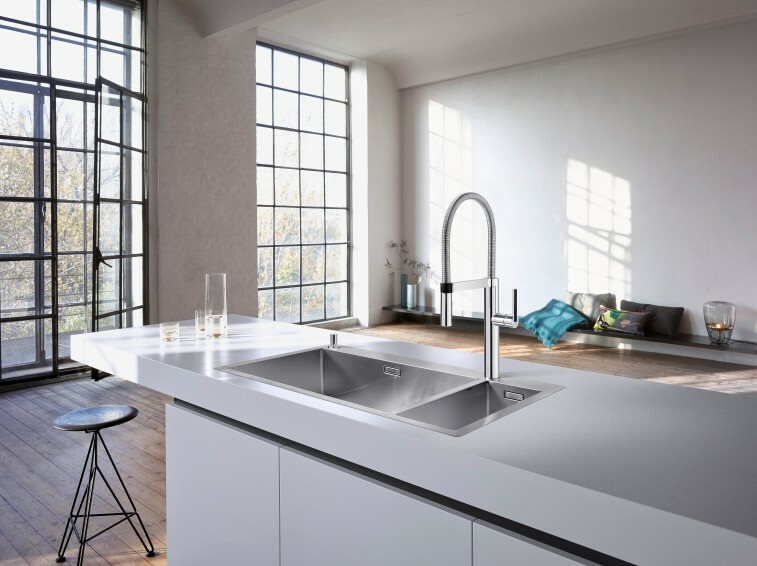 The material is specially developed by BLANCO SILGRANIT® and is not only extremely robust, it also offers a wide range of colors so you can match it to your kitchen design. 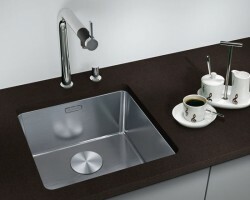 Traditional stainless steel sinks with its clean lines and shapes are very popular with kitchen professionals. 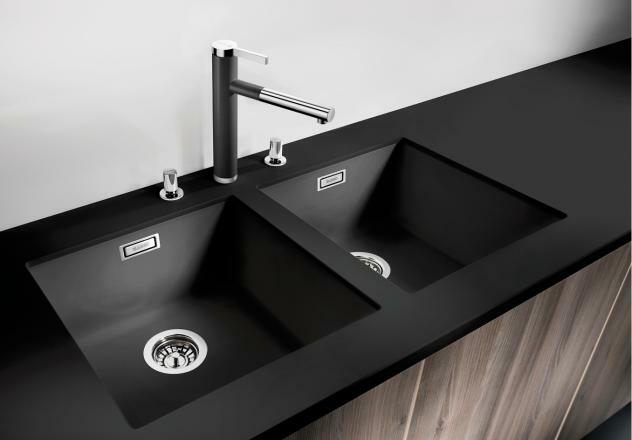 The variety and optional accessories available ensure you find the perfect sink for you. 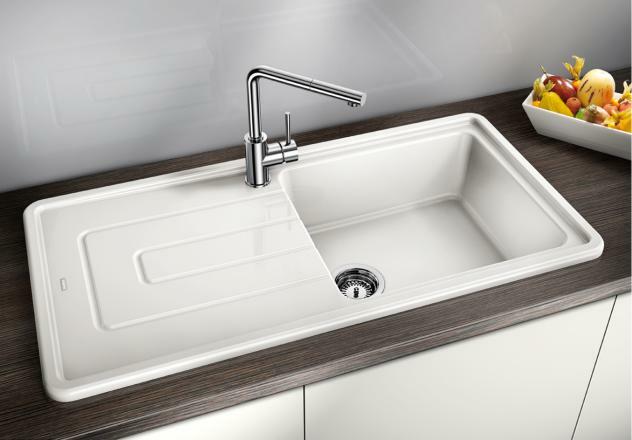 The BLANCO ceramic sink range also adds a touch of style to the traditional kitchen look . 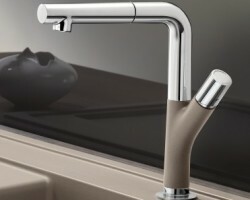 The glazed, smooth surface of a ceramic sink and soft lines also come in a variety of colours. 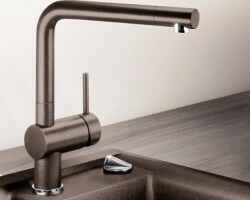 Kitchen mixer taps are the hardest-working fittings in any kitchen; they are used an average of 75 times a day for a variety of duties – from washing up and food preparation, to filling the kettle and making drinks. 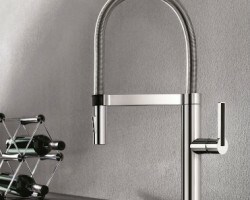 So your kitchen mixer tap must be functional and durable; and you’ll also want it to be beautiful and stylish. BLANCO taps undergo the most stringent quality checks and our quality standards are subject to continuous monitoring, both mandatory and voluntary. 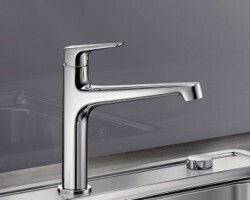 When you buy BLANCO taps, you can rest assured that you are getting the best in quality, safety and hygiene standards. 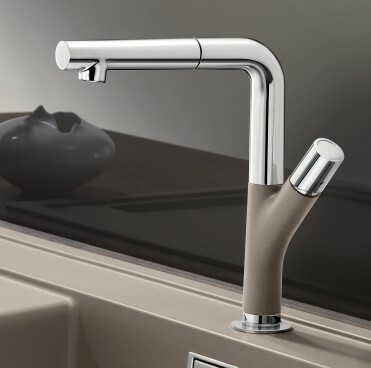 Our mixer taps employ ceramic disc valve technology to ensure a controlled flow of water at full pressure in a single, smooth, quarter-turn of the lever. 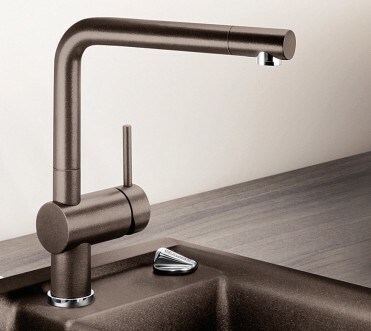 And if your home has a traditional gravity-fed unbalanced supply, we can also offer taps that combine ceramic disc control technology with built-in features designed to provide the maximum flow rate from your system.